Brief review: Rafael Nadal is arguably the best tennis player of his times and definitely among the best of all times. He has won 18 grand slam singles title including a record 11 French Open singles title. 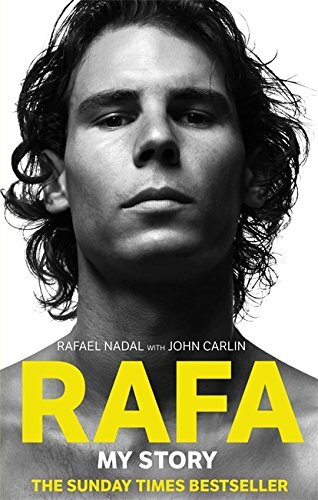 In this autobiography, written around year 2011, Rafa talks about his childhood, his growth as a player, his career threatening injuries and his win over Roger Federer in the epic 2008 Wimbledon finals which John McEnroe called 'the greatest game of tennis ever played'. It's a great book for every tennis fan and otherwise. 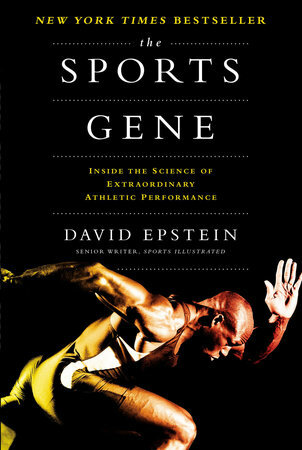 Brief review: In this path breaking and award winning researched book, David Epstein thread bares the secret of success of athletes and goes on to suggest that human genes has a lot to do with why they excel. While hard work, dedication and practice definitely yield results, having a special gene makes an athletes job much easier. So much so that sometimes, less practice is good. It is surprising but being a descendant of certain tribe, living in a certain environment or being blessed with specific genetics can help you skip the queue to become a champion. Endless examples from the real world of sports will keep you engaged, though at times, the author gets into too much detail. A long book which can be read by skipping the part where it gets too deep to understand the composition of human body. Brief review: A brilliant book. It's a result of an extensive study and research done by Sam Walker, founding editor of The Wall Street Journal’s sports section, on 'what is the single most important factor in building a successful team?'. 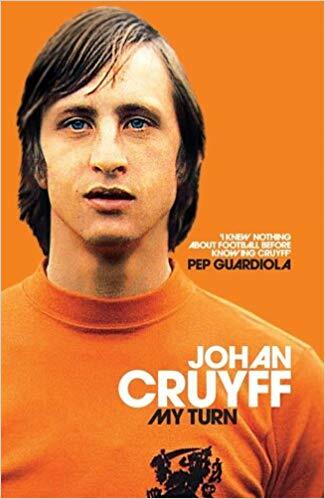 He analysed thousands of teams across various sports and shortlisted 16 teams which fitted in his carefully devised formula of most successful teams in the history of sports. Some of names included were - Barcelona and Brazil (Football), All Blacks (Rugby), Yankees (Baseball), Cuba Women's team (Volleyball), France (Handball), beside others. 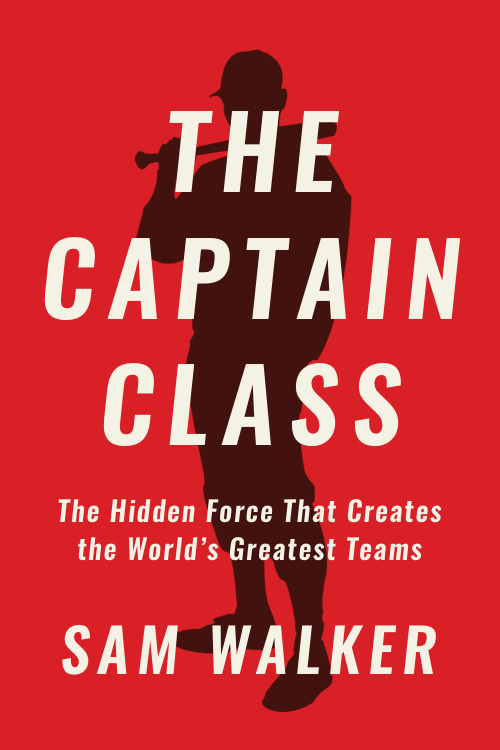 The singular factor that emerged to be the reason for success of these teams was their captains. The book gives an account of these captains - their personality, action and perseverance. It will motivate you to the core. 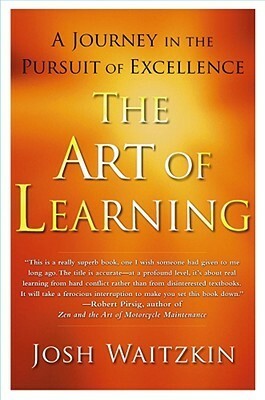 A must read, specially if you are a leader or into sports.